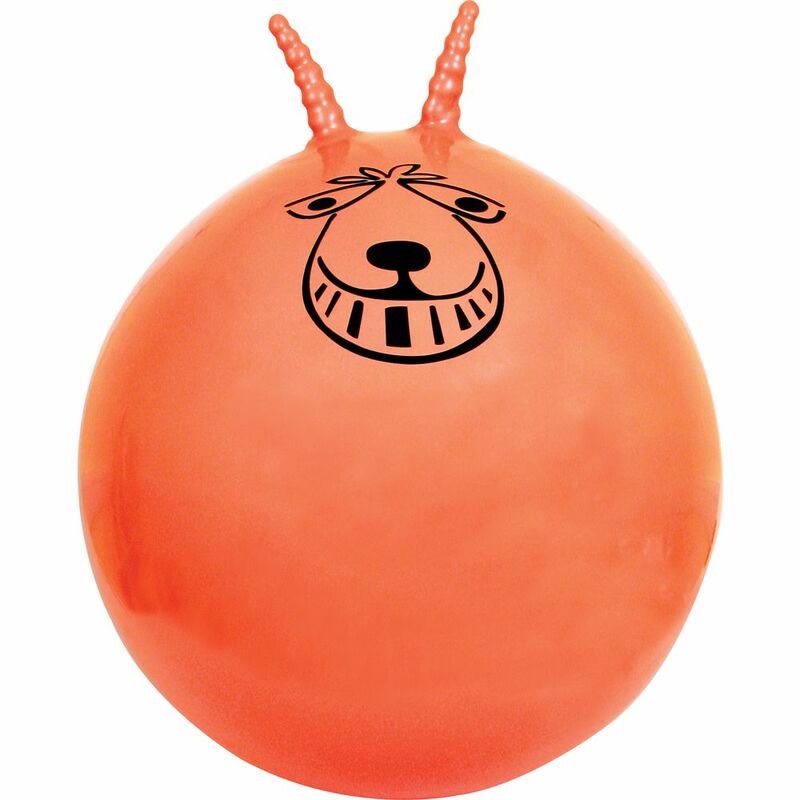 The Science Museum giant retro space hopper inflates to a diameter of 80cm (31.5”) and is 33% bigger than traditional hoppers. It is an icon of 1970’s and comes with a handy foot pump. The giant hopper is a fantastic addition to any outdoor toy range and provides loads of fun for the young ones. 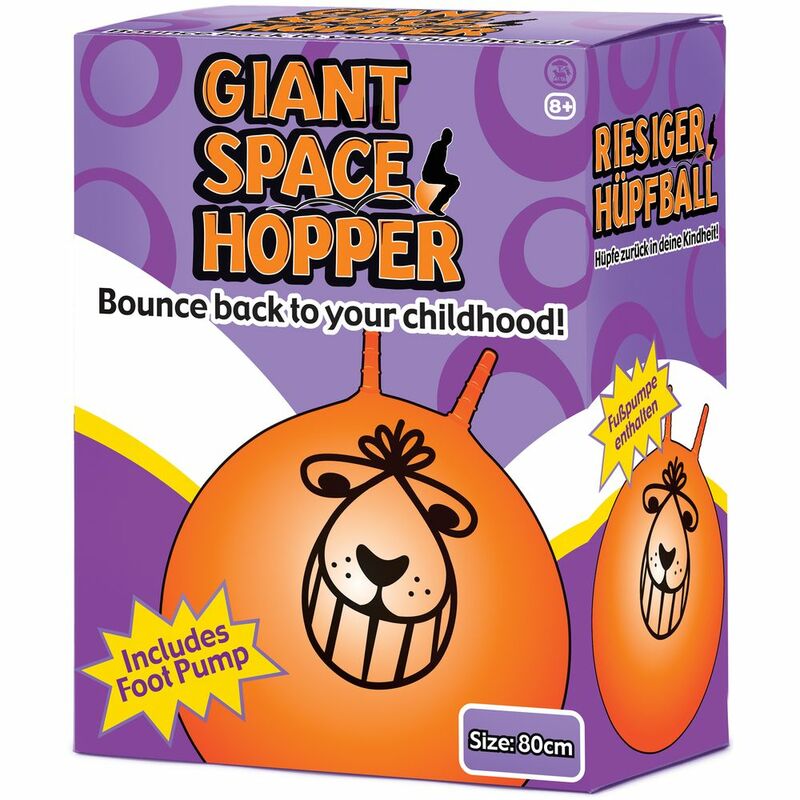 for submitting product information about Science Museum Giant Retro Space Hopper We aim to answer all questions within 2-3 days. for submitting product information about Science Museum Giant Retro Space Hopper. We aim to answer all questions within 2-3 days. If you provided your name and email address, we will email you as soon as the answer is published. for submitting product review about Science Museum Giant Retro Space Hopper.